It is time to move up to a Jr Kart. 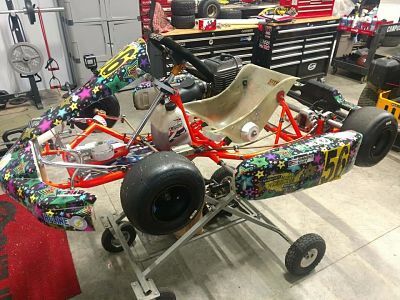 I am selling this OTK cadet chassis as a roller along with MyCron4. Also included are spare OTK spindels, OTK hubs, OTK wheels w/ rains and an axle. 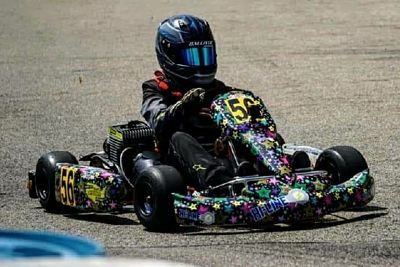 It is an excellent Kart for a kid moving out of Kid Karts or wanting to run an additional class.